"Make the man feel manly, and he’s more likely to go green." "Rolling coal" is when a person modifies a diesel truck to spew black smoke as a specific way to spite environmentalists, according to the New York Times. The practice, arguably, is a product of toxic masculinity, the gender framework that teaches boys and men to reject anything perceived to be feminine such as emotional depth, physical intimacy, intellectual curiosity, and cooperation. Toxic masculinity isn’t just harmful to men and society as a whole — it’s also harmful to the planet, according to a new study published in the Journal of Consumer Research. A team of researchers started from the premise "that women litter less, recycle more, and leave a smaller carbon footprint." They wanted to test if the average man has an aversion to environmentally friendly behavior and, if so, figure out why. The researchers asked 2,000 participants in the US and China to rate various actions and products as masculine or feminine. They found that men were more likely to rate environmentally friendly actions and products as feminine and choose environmentally harmful activities and products as a way to reassert their masculinity. For example, participants in one experiment were shown a pink gift card with a floral design and asked to imagine using it to make a purchase. Men who saw the card were more likely to imagine buying a product that was bad for the environment than men who were shown a neutral gift card. 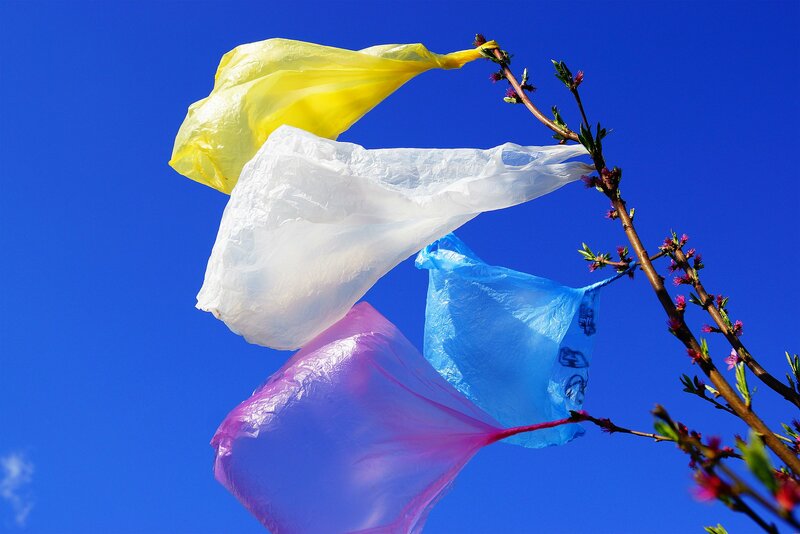 In another experiment, both men and women said that bringing a reusable grocery bag to a store is feminine, while single-use plastic bags are masculine. Participants in a different experiment said they felt more feminine when doing something good for the environment and more masculine when doing something that harmed the environment. “The idea that emasculated men try to reassert their masculinity through non-environmentally-friendly choices suggests that in addition to littering, wasting water, or using too much electricity, one could harm the environment merely by making men feel feminine,” the authors wrote in an article for the Scientific American. That brings us back to "coal rollers," many of whom spew exhaust at electric vehicles, cyclists, and pedestrians, according to the Times. The researchers argue that the gendered perception of environmental actions can be turned upside down. For example, they suggest that marketing campaigns can use fonts and colors more traditionally associated with masculinity to entice men to be more environmentally friendly. Male participants in the study were more likely to say they’d donate to a nonprofit called “Wilderness Rangers,” which had an illustration of a wolf, versus a nonprofit called “Friends of Nature,” that had an illustration of a tree. Further, men who were “affirmed” in their masculinity before and after making a purchase were more likely to buy a non-toxic cleaning product. All of this hand-holding may seem like an ironic way to deal with “toxic masculinity,” but the authors argue that toxic masculinity is inherently ironic. “Although men are often considered to be less sensitive than women, they seem to be particularly sensitive when it comes to perceptions of their gender identity,” they write. Global Citizen campaigns to get individuals to give up single-use plastics. You can take action on this issue here.